This has to be a very quick post since I am due at a poker tournament in 53 minutes. 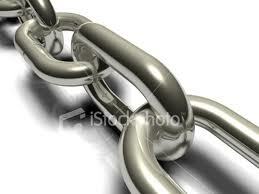 You want to get multiple backlinks from influential blogs in your niche. First, write a valuable, informative post regarding some theme of considerable interest in your niche. You want to link to the posts that you think are most valuable (3-5 links) at the end of your post (complete with post title and hyperlinked url). Plus, you want to include the trackback urls of these posts in the "Send Tackbacks" part of your (WordPress) administrative panel. 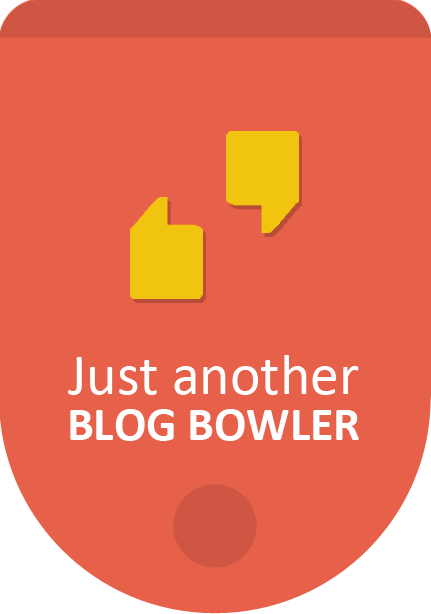 When you publish with the multiple trackback urls, instant notification will go out to the blog owners that someone has commented on their blogs. 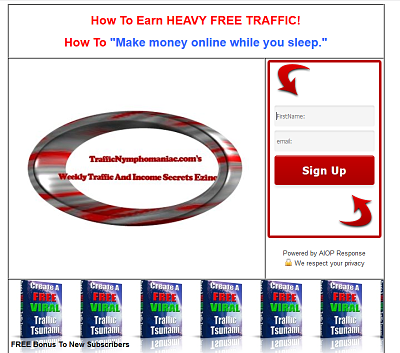 If they OK your trackback (blog comment in the form of a trackback), you will have multiple new backlinks and will also attract some targeted traffic. Here is another free service allows you to automatically place all your links in socialbookmark without nofollow or noindex. You can add your links every day. register here http://www.socialmonkee.com/index.php?af=78969 specify its URL and title and all the options! What is 32 + 18 ?